Europe in its entirety consists of so many cultures, languages and cuisines that it becomes difficult for anyone to decide where to travel first. Every country within Europe has so much to offer that choosing one city or country is usually not enough. If your goal is to travel to as many cities within a short period of time, many people think about the option of backpacking. Although backpacking is a great way to explore new cities while being cost-efficient, if you are willing to spend a little bit more money, there is another way you can reach the same goal without the stress of organizing all the flights and buses and hotels through European river cruises. 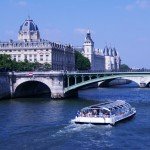 Since many rivers in Europe share multiple countries, European river cruises make travelling to several cities in different countries within a few days surprisingly easy and manageable. Suddenly, planning a trip to visit Germany, France, Switzerland and the Netherlands is no longer time consuming and stressful. Your accommodation is taken care of throughout your entire trip and all you do is book the flights from the start and end destinations. 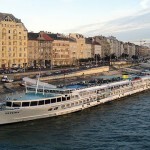 In order to find the best river cruise for you, you first need to decide on what the purpose of your trip is. Based on where you want to go and for how long, many companies, such as Viking River Cruises and CroisiEurope, have a system in place where you give them all your specifications and they will find the perfect cruise for you. 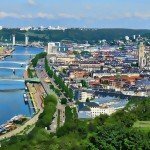 So what are the best rivers to travel to in Europe? 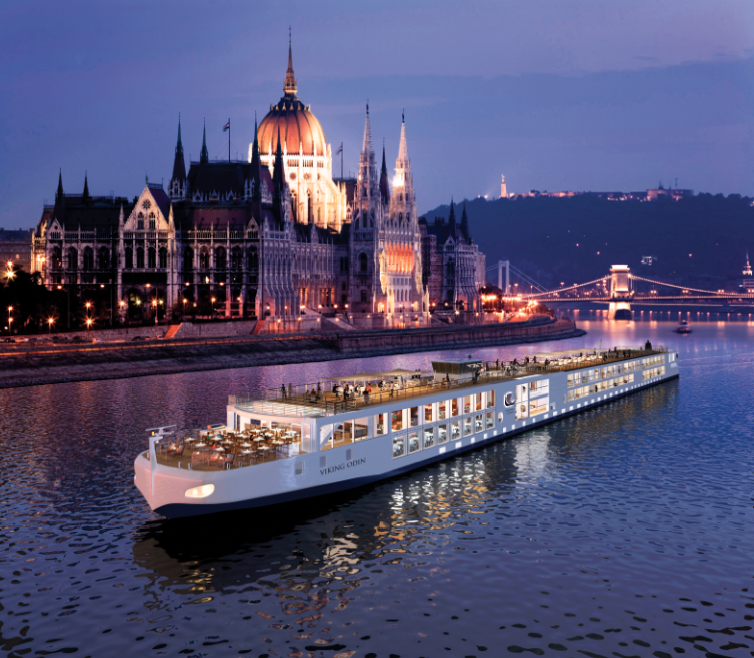 The most popular European river cruises tend to be, not surprisingly, on the most famous rivers throughout Europe. The Seine is one of the most popular rivers in Europe, mainly due to its connection to Paris. This river flows from Burgundy, the northeastern region of France, passing through Paris, and connecting to other important rivers, such as the Loire. On the Seine, you can not only observe the beautiful city of Paris but also enjoy all the sites it has to offer. What many people don’t realize besides all the touristic sites is the beauty of the suburbs right outside of Paris. Most of the cruises also offer a wide range of activities to engage in the culture of the country, such as wine and cheese tastings and French music concerts. Being the largest river in Europe, the Danube river offers an easy way to explore multiple cities in several countries, as it borders or flows through 10 countries. With cruises up to 3 weeks long, the Danube river cruises allow people to explore the architecture, museums, churches and countryside scenery around eastern Europe, while enjoying the cuisine from all the cities you pass by. You will not only have enough time to explore each city you dock at but also learn about the culture behind each city with the available activities onboard the cruise. The Rhine river flows from Switzerland to the Netherlands and the North Sea. Unlike other rivers, the ancient castles and vineyards are key features of the Rhine river landscape. 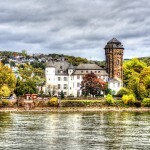 Known for their historical significance and urban legends, the Rhine river scenery has numerous stories to tell. The scenery is so impressive that parts of the Rhine River region were designated the title of UNESCO World Heritage Sites. This river is also the connection between northern and southern Europe and has served as an important method of trading between countries since Roman times. Important to Germany’s commercial industry, the Elbe river has been historically known to play a vital role in trade within Europe. The river begins its path within the mountains in Czech Republic and flows all the way to Germany. 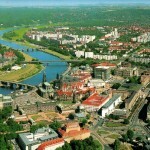 With its historical significance, there are a lot of sites to see along the river, including cities, such as Dresden, Worlitz, and Wittenberg, which are smaller but have much more to show. Every city is distinguished, as they all have something different to show, from castles and gardens to cathedrals and porcelain. Being the longest river in France, the Loire passes through many cities, allowing you to see the differences in culture throughout the country. 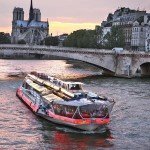 Most of the river cruises on the Loire river are usually on cruise barges, which means that the food and wine served on board is freshly picked from city to city. You will be able to try a great deal of the local tastes in France. Regardless of which river cruise you pick, the food and drink will always be part of the cultural experience. Especially in Europe, where beer, wine and food play such a big role in their culture and society, you do not need to worry about the cuisine. The difficult part is choosing the right river cruise for you, because the list of places to visit is endless.